Civic Engagement is simply about helping create the future work, community, and world you want. 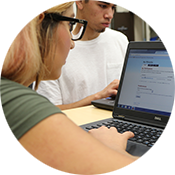 Gavilan College has strong, vital Civic Engagement options for students in a variety of disciplines, with a variety of interests. Explore the links on the right to see what is available for you. Civic Engagement at Gavilan College: fostering a commitment to understand, connect and transform ourselves and our community. 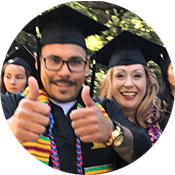 "As members of Gavilan College community, we value the worth and dignity of every person, the pursuit of truth, devotion to excellence, acquisition of knowledge, and the nurture of democratic citizenship. We strive to maintain these ideals in an environment of inclusiveness and mutual respect."